With its stunning rainforests, wild, untamed deserts, majestic mountains, ancient history and wildlife unique to no other part of the globe, there is little wonder that Africa has become a hot tourist destination. 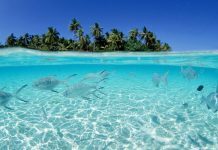 Yes, Africa, traditionally known as the ‘Dark Continent’ has much to offer to the adventurous tourist who loves the outdoors or one who has a passion for culture. There are so many awesome places to see across this vast continent. 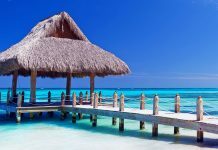 We’ve picked the best destinations that will be hotbeds of tourism in 2019. North Africa’s most vibrant city has much eye candy to offer those seeking excitement. Relax on one of the sunny beaches that line the Atlantic Ocean or take in the city’s unique Mauresque architecture, which combines medieval Moorish style with European art deco, a legacy of the French colonial past. 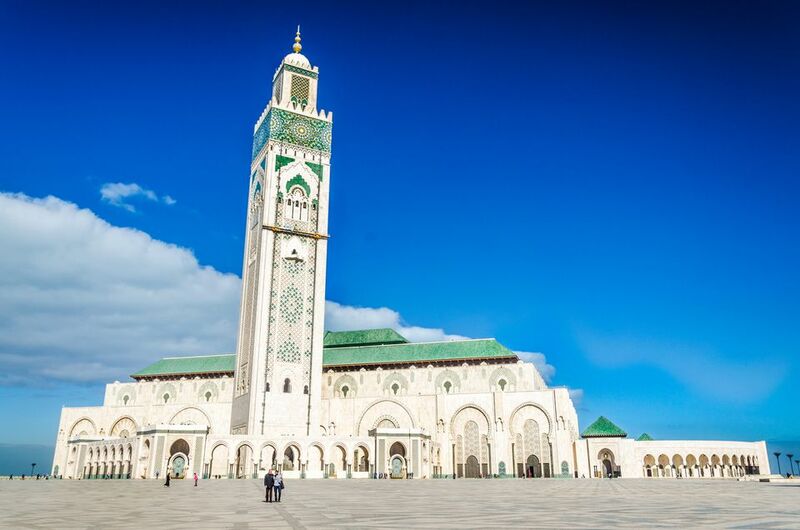 If you like history, visit the Hassan II Mosque, which has a 210m minaret with lasers that are aimed at Mecca. This bustling hub of finance and tourism for East Africa is often the gateway into Africa for those wanting to go on a safari. Yes, if you’re as fascinated by Africa wildlife as may people are, Nairobi is a good place to begin your journey. Visit Nairobi National Park, where safaris drive through territory lived in by lions, leopards, elephants, and giraffes. While here, you can also visit tribal villages where the culture of the area’s Bomas people is on display. While in Kenya, you might also want to enjoy the scenic beauty of Kilifi! Victoria Falls is one of the most visited tourist sites in all of Africa. These falls drop 180 meters and are situated close to the town in western Zimbabwe of the same name. Stand with thousands of other tourists as you watch the Zambezi River go over a cliff into the area known as the ‘Boiling Pot’ before it flows through several gorges. Yes, Victoria Falls is truly a sight to behind. If you’re planning on going to Africa in 2019, this site should be at the top of your list. 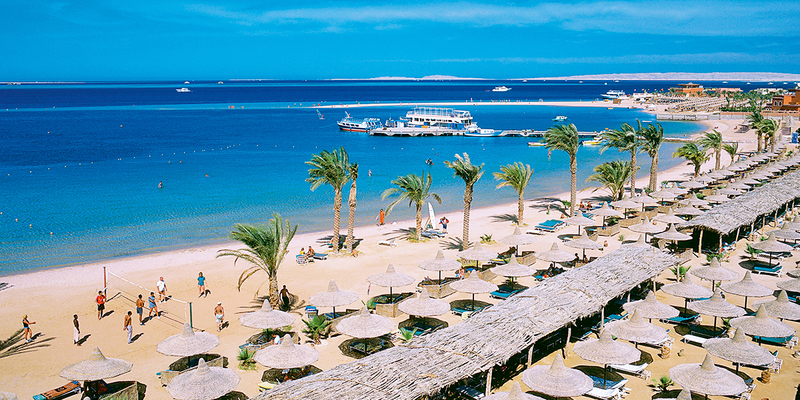 If lying on a sandy beach of a simmering hot day is your idea of the perfect vacation, you’ll be enthralled by Hurghada. 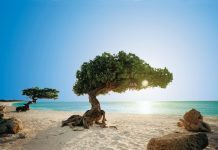 This beach resort town on the Red Sea is famous for its turquoise waters, golfing, windsurfing and sailing – not to mention a pulsating nightclub scene and many upscale hotels. If you get tired relaxing on the beach, check out Umm Qamar, a local attraction known for its steep walls, caves, and schools of moray eels. There’s no shortage of things to do in Cape Town. 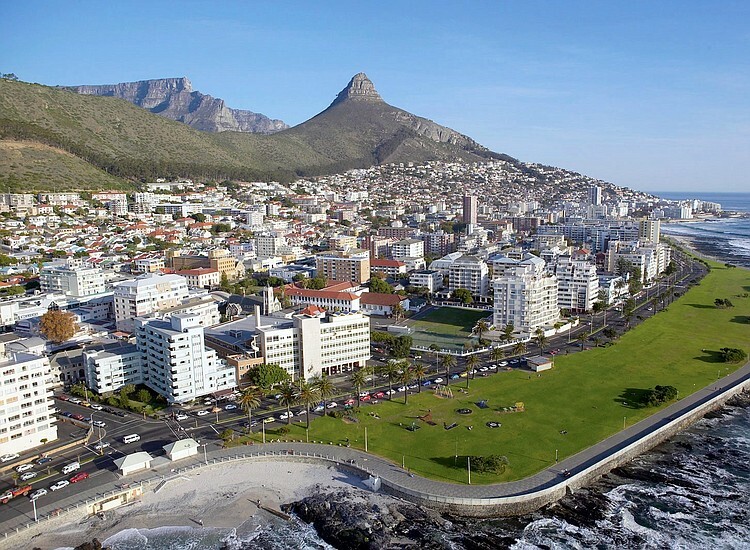 Everywhere you travel in this beautiful seaside city, you’ll be in the shadow of Table Mountain. Heck, you can take a cable car to the mountain’s flat top for amazing views of the city. Observe the penguin colony on Boulders Beach or take a tour of Robben Island, a prison–turned–museum where Nelson Mandela had been incarcerated for many years. There are hundreds of hiking paths in lush forests around the city area. Another popular draw is the Two Oceans Aquarium. When many folks visit Africa, they head for the Canary Islands, a Spanish protectorate located off the western part of the continent. Here, you will find a culture infused with Spanish heritage as well as Africa and even Creole. Take in the Carnaval de Santa Cruz, which is a massive pre-Lent festival where a heck of a lot of partying goes on. 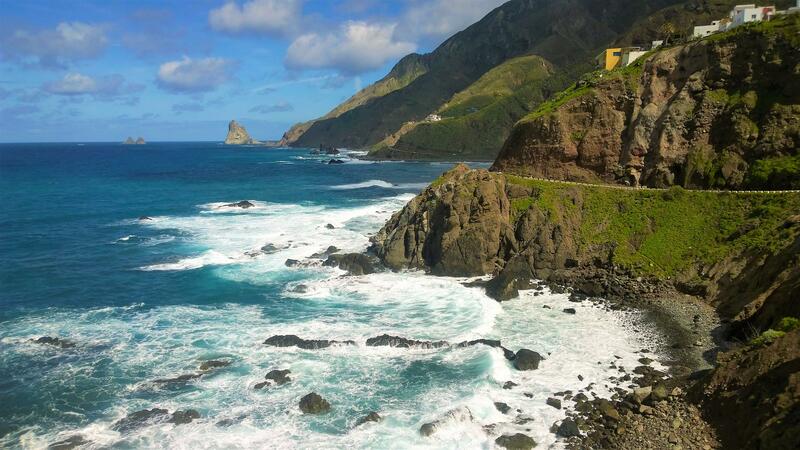 If you’re into palmtree–fringed beaches, they’re a dime a dozen on Tenerife. Explore the semidesert–like landscape and climb Mt. Teide, a dormant volcano that serves as the island’s tallest peak.